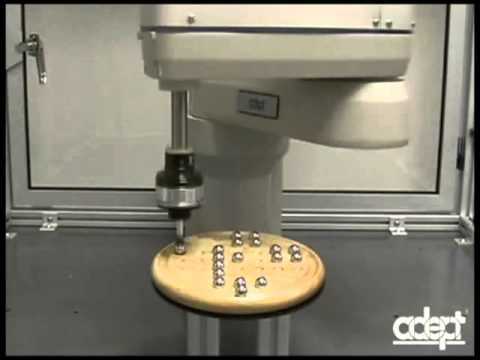 To successfully manipulate novel objects, robots must first acquire information about the objects' kinematic structure. We present a method to learn relational, kinematic, background knowledge from exploratory interactions with the world. 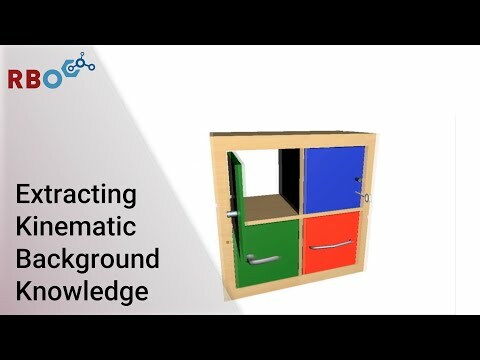 As the robot gathers experience, this background knowledge enables the acquisition of kinematic world models with increasing efficiency. Learning such background knowledge, however, proves difficult, especially in complex, feature-rich domains. We present a novel, task-sensitive, relational-rule learner and demonstrate that it is able to learn accurate kinematic background knowledge in domains where other approaches fail. The resulting background knowledge is more compact and generalizes better than that obtained with existing approaches. 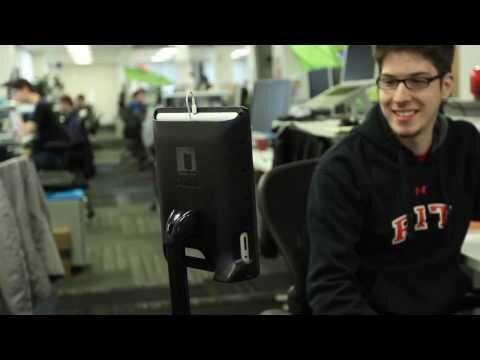 Video presenting the "low-cost" telepresence robot Double. This robot can avoid moving obstacles with real-time path modification by using an elastic-strip framework. However, the real-time path modification can interfere with task execution. The proposed task-consistent, elastic planning method can ensure the task execution while achieving obstacle avoidance. Video showing motion of the Anna Konda firefighting robot developed at ROBOTNOR - Centre for Advanced Robotics with the aid of the Norwegian University of Science and Technology (NTNU)/SINTEF. This video shows the general motion of the water hydraulic snake robot. Fig. 4.20 The Adept robot uses closed-loop control and variable-reluctance motors. The video shows the difference between a stiff and a flexible actuator in a 1-DOF throwing demonstration. The variable stiffness actuator (VS-joint) can store potential energy in a strike out movement and release it by accelerating the lever and ball. Additional energy is transferred to the lever by stiffening up during the forward motion. 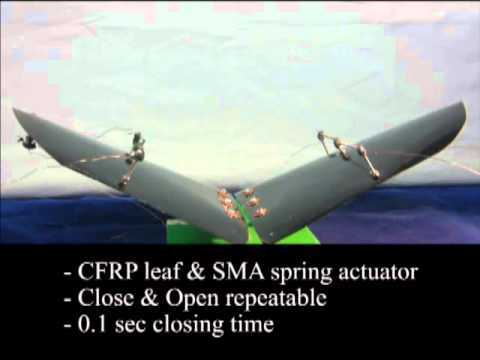 By using carbon-fiber, reinforced prepreg (CFRP) laminate as a leaf-and-shape memory alloy (SMA) spring actuator, we developed a novel bio-inspired flytrap robot. A twin-frame walking robot, which is a reduced-DOF practical walking robot, developed by Dr. Ota and Prof. Hirose.